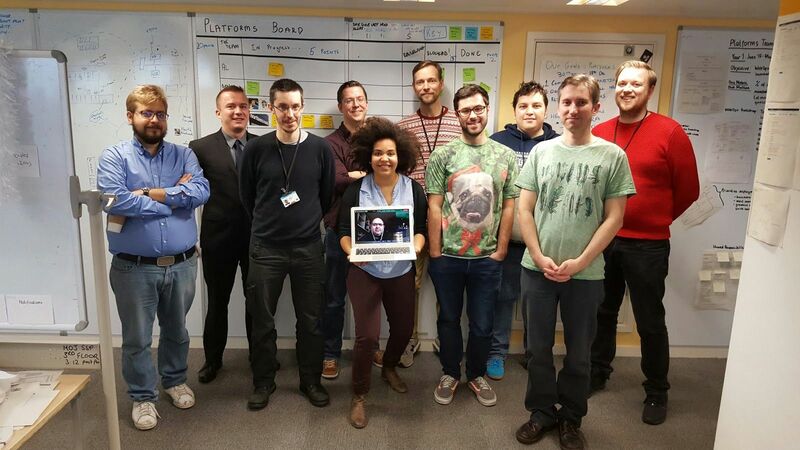 How our platforms team created a postcode lookup service, developed a toolkit for live services and slashed hosting costs, all before its 1st birthday. We formed a platforms team almost a year ago on not much more than a gut feeling that there was a better way of doing things. At a staff event in February 2015, I led a discussion called 'what should exist, but doesn’t? (and why)'. We found that we needed a team to develop sharable components which other teams could build upon. This gave us a business case, and we initially set up platforms as a one-person team to test our assumptions. 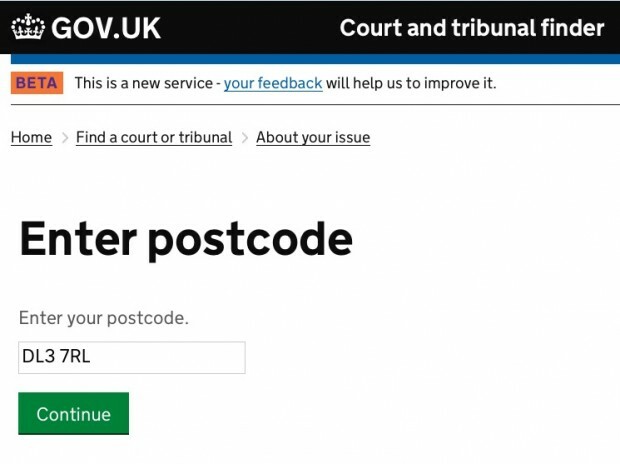 Many of our services need info about postcodes, such as what addresses they cover, where they are on the map and what admin areas they fall under. A year ago each team had used a different commercial solution, with different charging models, so our first platform was a postcode lookup service. This combines Ordnance Survey and government data to provide one authoritative way for our applications to look up information for any postcode. A platform has to be used, or it may as well not exist, so the main metric that mattered to us was take-up of the service. To make it as easy as possible to adopt our service, we provided sharable ‘drop-in’ libraries for services to use, with a common, easy-to-use interface, as well as technical help with making the changes. We’re providing the postcode lookup service for free to any team within government. It’s being trialled by the Home Office, and we have regular queries from other teams within the Ministry of Justice and other departments. The team is now made up of 12 people, having absorbed the web operations team, and we provide an entire 'digital platform'. 38% of our services now use our platform, and we’re aiming for 60% by May. As a result, we’ve saved significant amounts of money on hosting costs. We’re also advising other parts of the ministry on how their legacy systems can be moved to cloud hosting, which could save millions of pounds per year. If you’d like to know more about the platforms team and the services we can offer, email us on platforms@digital.justice.gov.uk. We’re also hiring if you're interested in joining us.